 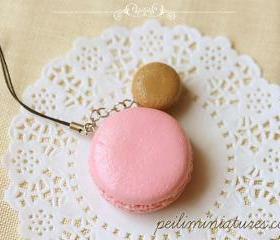 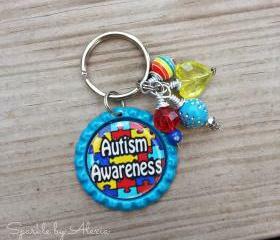 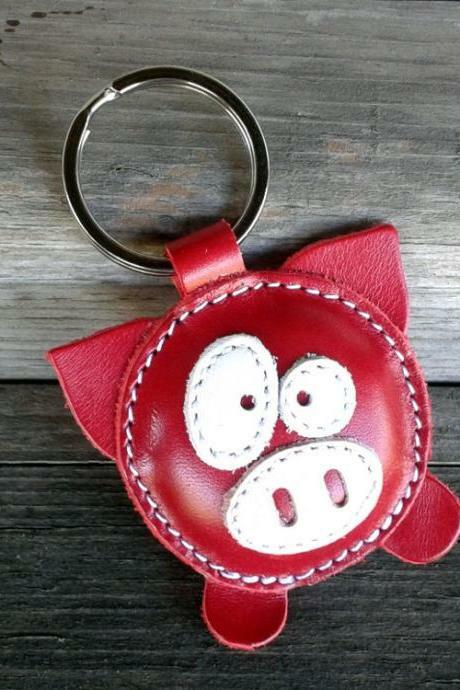 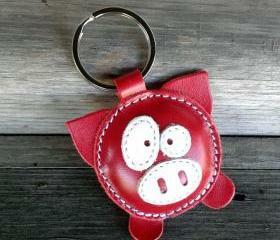 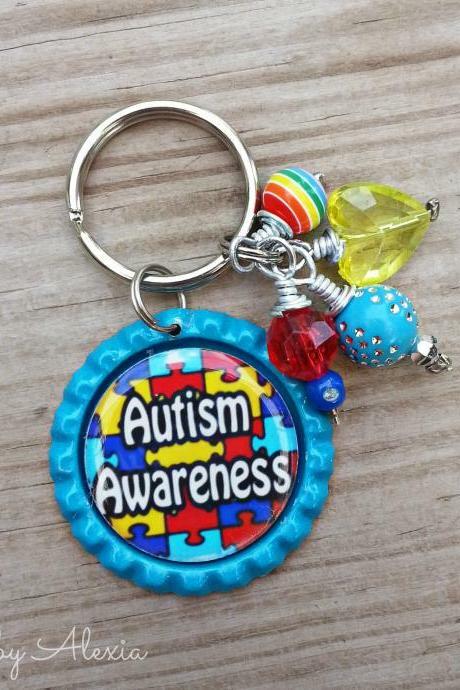 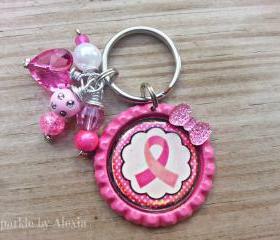 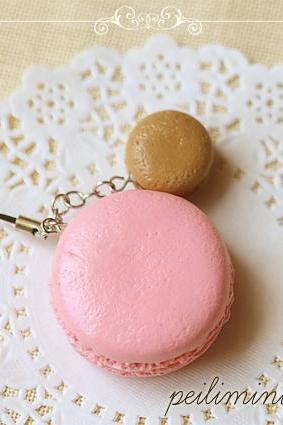 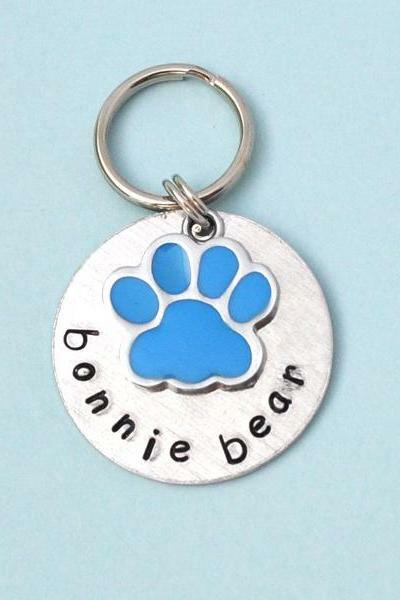 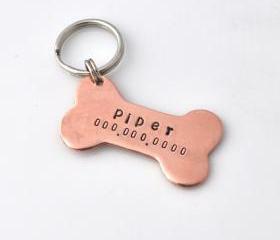 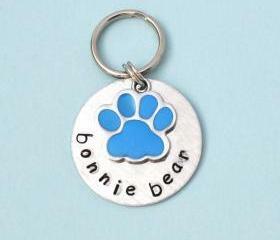 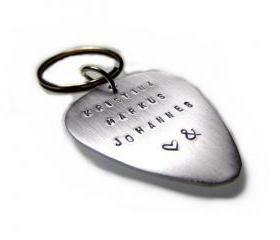 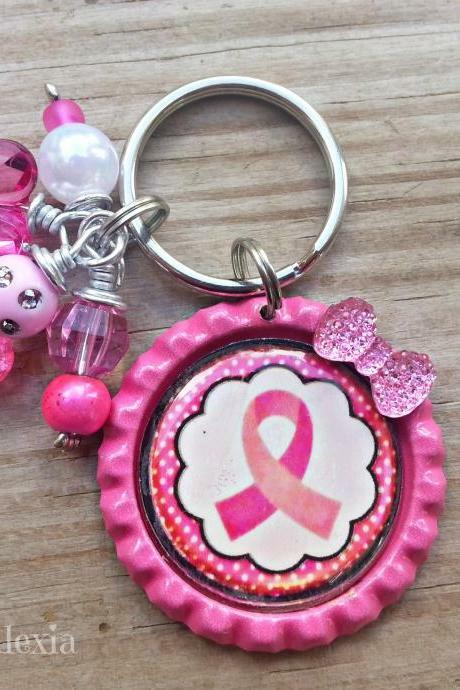 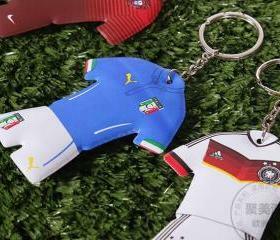 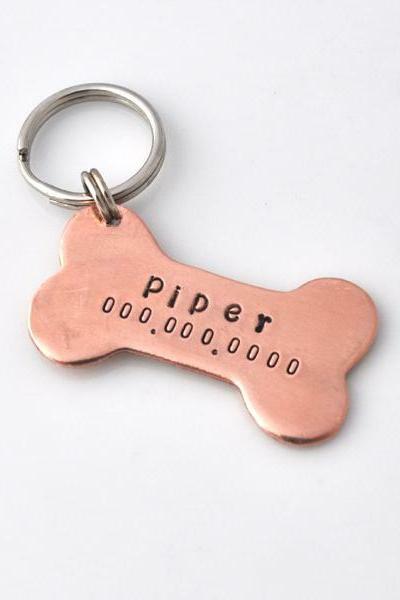 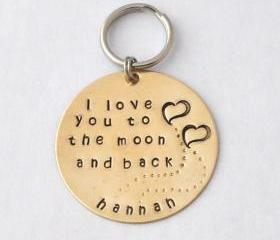 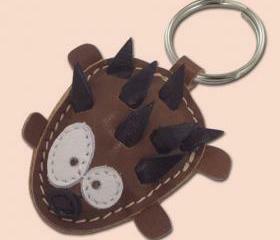 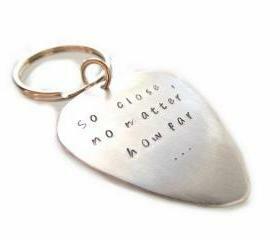 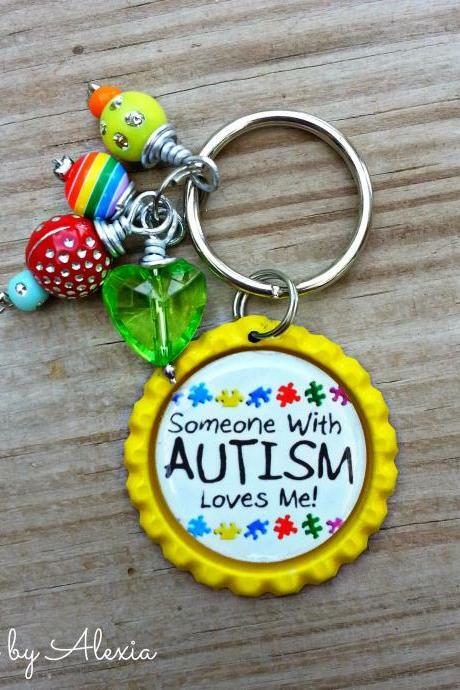 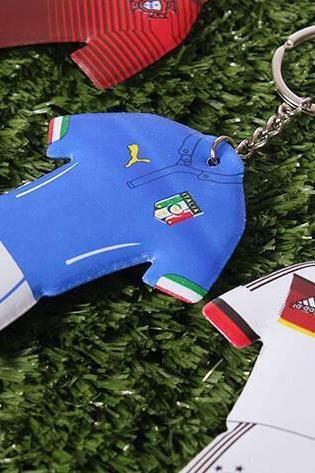 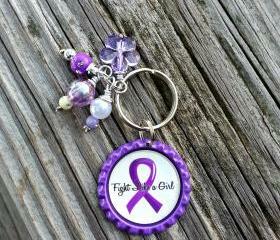 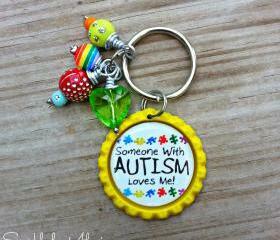 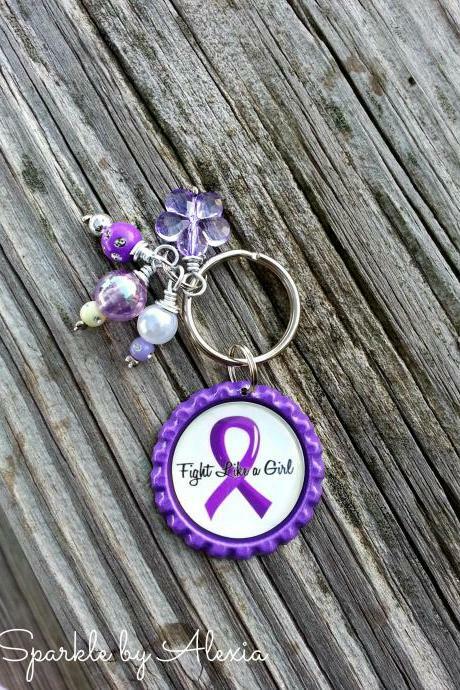 Check out our wide array of keychains which you can accessorise on your bags, pouches, keys, pencil box and many more. 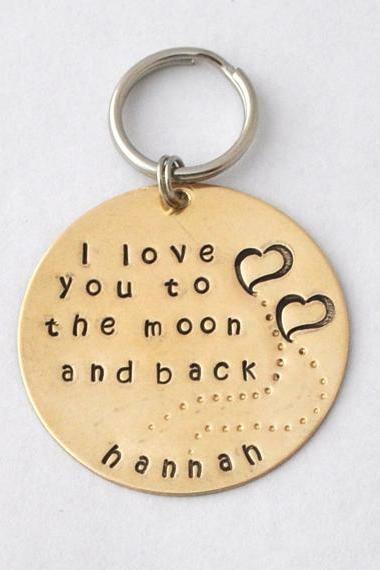 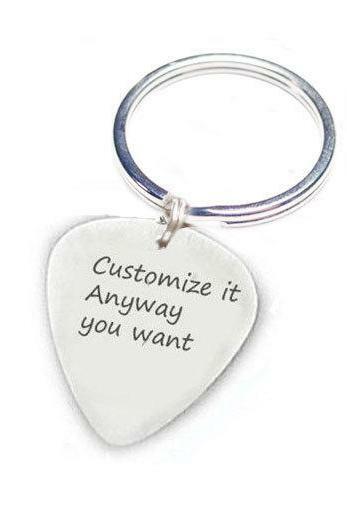 We have various designs of keychains from cute unicorns, personalised hand-stamped keychains to unique keychains that come in two for besties or couples. 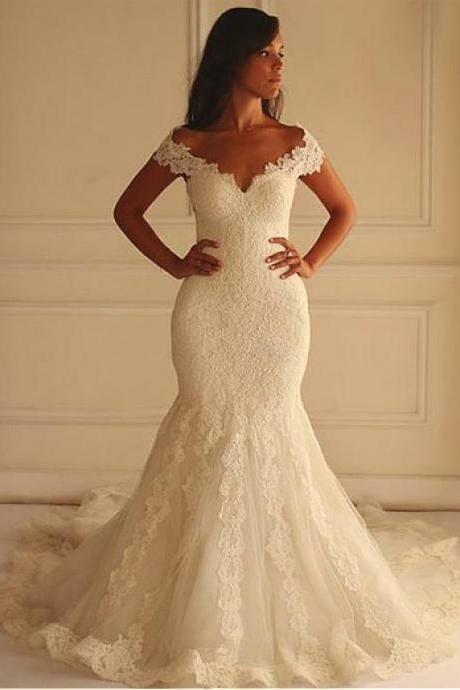 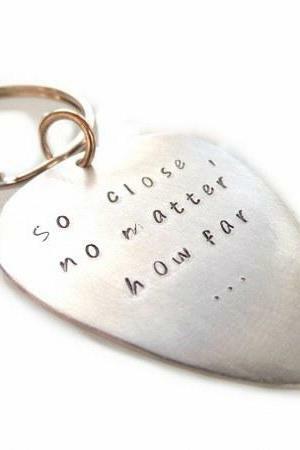 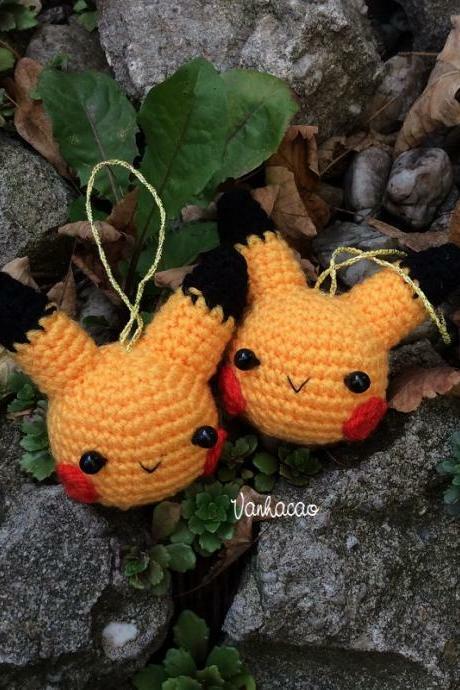 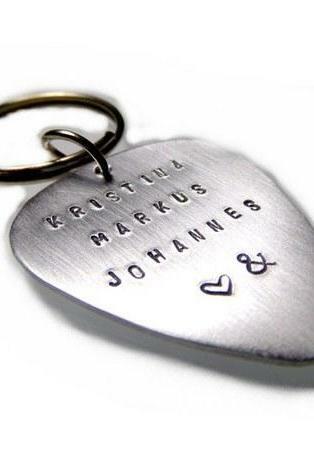 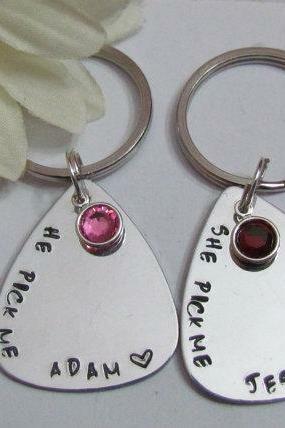 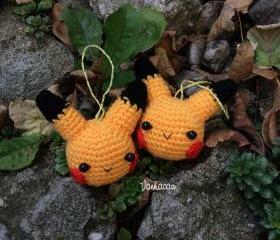 They are perfect as gifts for any occasions too. 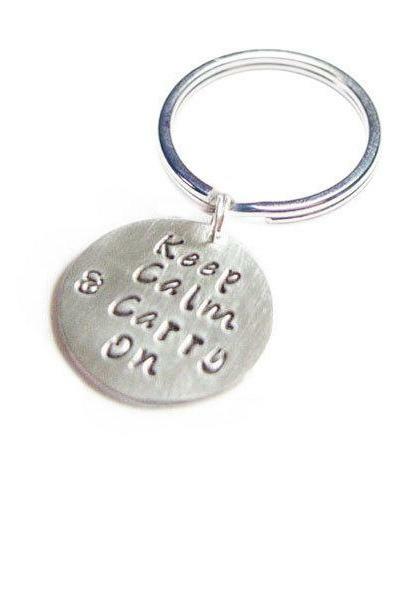 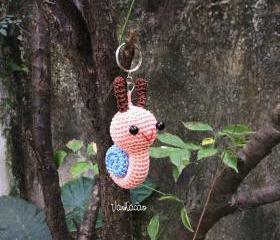 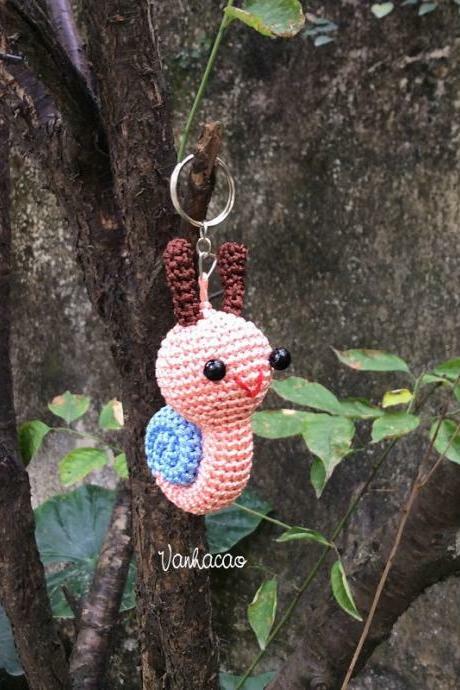 Snail Keyring - Handmade ..
Keep Calm Keychain And Ca.. 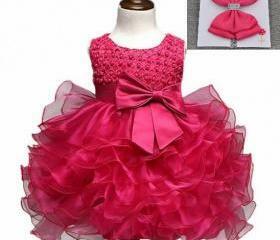 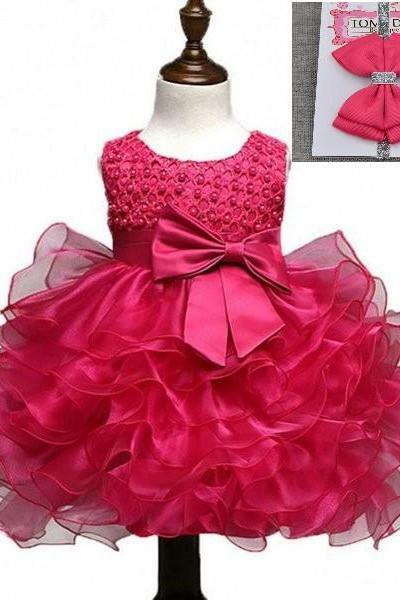 Hot Pink Baby Dress 9-12 ..